Set up in the year 1992, Village Craft International is a well known organization that is engaged in Manufacturing, Wholesaling and Exporting of Slate Stone, Natural Sandstone, Limestone Tile, Quartzite Stone, Granite Stone, Marble Stone and Landscaping Tiles. 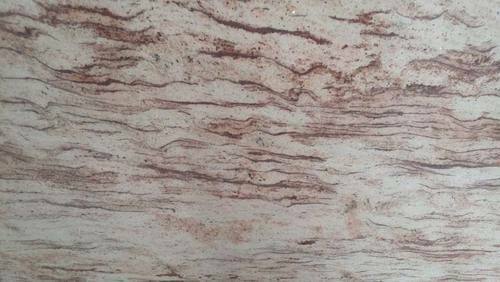 Our offered products include Multicolor Light Slate, Taj Rose Slate, Multi Green Slate Stones, Multicolor Dark Slate, JAK Slate, AP Green Slate, California Gold, Multi Color South, Raja Red Slate Stone etc. These products are highly demand in the market for their elite design, fine finish, light weight and authentic design. Our offered products are highly used in the residential and commercial places to enhance the interiors beauty. Our products are made by our professionals using the top quality raw material and cutting edge techniques. Moreover, our manufactured products undergo several strict quality tests to ensure durable nature. To manage all business activities, we hired machinists, engineer, scientists, quality auditors, sales officers, and marketing mangers. No. B- 14, Kirti Nagar, W. H. S.